The Digital Library of Georgia (DLG) is pleased to announce the launch of two new collections from our partners at Piedmont College Library: the May Ivie Valise Collection and the Johnny Mize Collection. The collections are available thanks in part to the DLG’s 2017 Competitive Digitization grant program, a funding opportunity intended to broaden DLG partner participation for statewide historic digitization projects. The May Ivie Valise collection, available at https://piedmont.contentdm.oclc.org/digital/collection/p17007coll1, contains correspondence, printed programs, military documents, and a composition book belonging to May Ivie, an alumna of Piedmont College from the 1940s. The Johnny Mize Collection, available at https://piedmont.contentdm.oclc.org/digital/collection/p17007coll3 includes baseball memorabilia, including gloves, bats, autographed baseballs, uniforms, and photographs collected by Johnny Mize, a native of Demorest, Georgia, and major league baseball player who was inducted into the Baseball Hall of Fame in 1981. 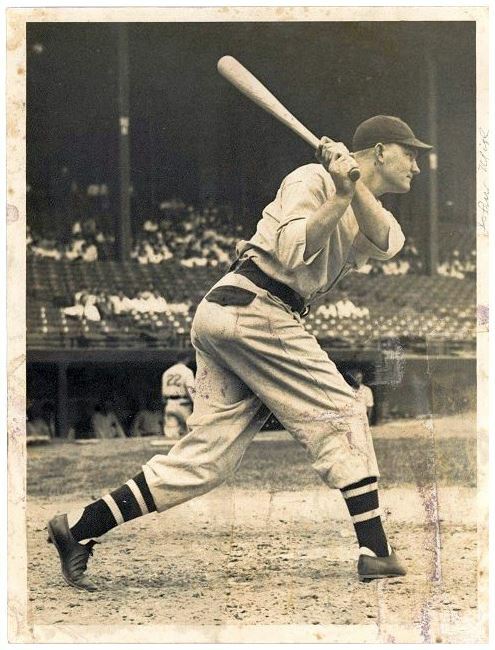 Nicknamed “The Big Cat” and “Big Jawn,” Mize was a first baseman for the St. Louis Cardinals, the New York Giants, and the New York Yankees. He was a ten-time All-Star whose record included 359 home runs with a batting average of .312 over a career that spanned from 1936 to 1953. He won four National League home run titles, five World Series titles, a batting title, and three RBI crowns. He also hit three home runs in one game more times than any other National League player at the time of his retirement. For both of these collections, DLG staff provided training and support for the creation and enhancement of descriptive metadata records by establishing best practices that helped Piedmont College Library staff prepare metadata records that meet standards for inclusion in the DLG and the Digital Public Library of America (DPLA). DLG staff also provided advice about the creation and management of digital collections by assisting with the setup of Piedmont’s digital asset management system. 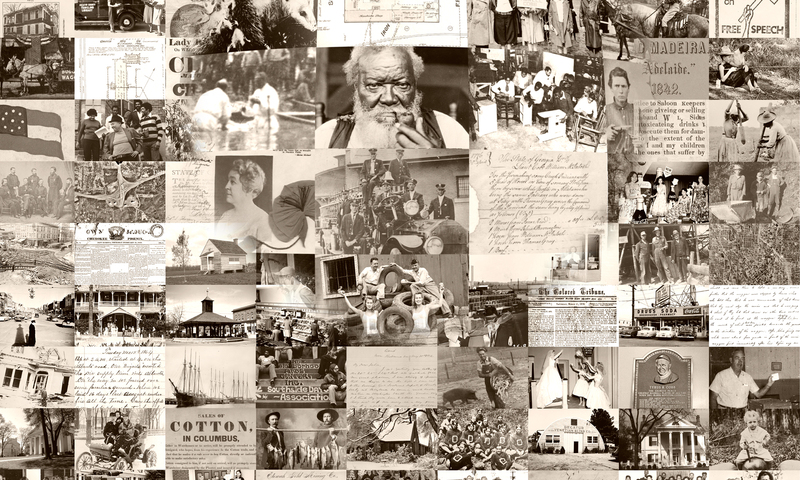 Based at the University of Georgia Libraries, the Digital Library of Georgia https://dlg.usg.edu/ is a GALILEO initiative that collaborates with Georgia’s libraries, archives, museums and other institutions of education and culture to provide access to key information resources on Georgia history, culture and life. This primary mission is accomplished through the ongoing development, maintenance and preservation of digital collections and online digital library resources. DLG also serves as Georgia’s service hub for the Digital Public Library of America and as the home of the Georgia Newspaper Project, the state’s historic newspaper microfilming project.